Ever since Lenovo bought out the smartphone company Motorola, it has been a patient experience for users of the companies flagship devices. With updates coming in fewer and fewer by the year. 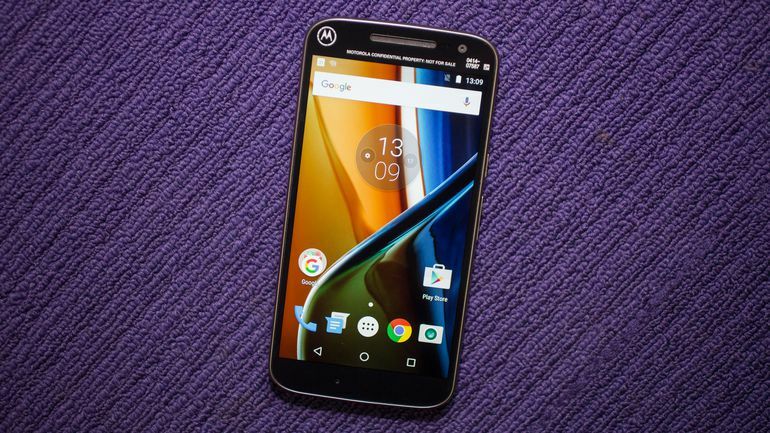 However, good news has finally transpired for users of the Moto G4 Plus handset. The device has received the latest Android 7.0 Nougat software upgrade. However, the software update only comes for the unlocked version of the devices within the United States (U.S). Fortunately, for the handset devices with the model number of XT1644 will receive the Android 7.0 Nougat software update over the air. Furthermore, they have a lot to look forward to. The latest Android OS, Android 7.0 Nougat includes features such as multi-window mode, notification replies, and just general improvements to device optimization for smoother utilisations. For example, the new Doze mode allows handset devices to have even better battery life in between charges. The update also prepares the Moto G4 Plus for Google Assistant. However, it is not confirmed whether or not the Google Assistant will be like Bixby, Samsung’s voice assistant that recently launched with the release of Samsung Galaxy S8. As always is the usual case with OTA releases, it may take some time for the update notification to appear up onto the Moto G4 Plus screen. However, users can check for it manually from within Moto G4 Plus’s system updates menu inside the settings option. Downloaders will need to have to be connected to a strong Wi-Fi connection to download the release and will need at least 50% battery on your handset device to install it.